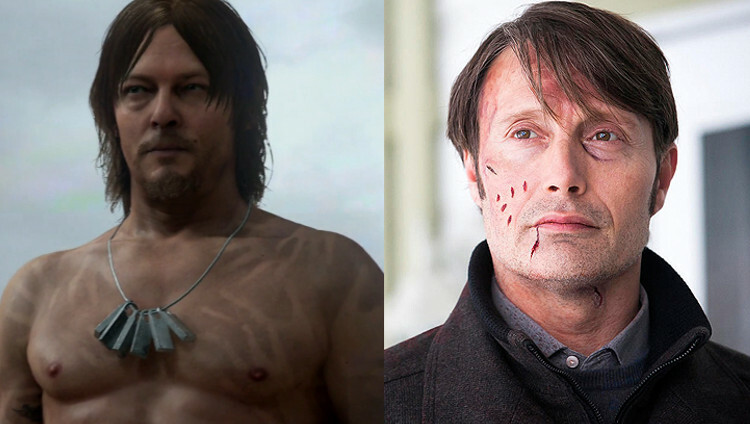 Mads Mikkelsen is probably set to appear in Hideo Kojima’s upcoming video game Death Stranding, with a bunch of evidence appearing online linking the actor to the mysterious upcoming release from the Metal Gear series creator. Kojima posted the following tweet on the weekend, which seemingly included a behind-the-scenes photograph of Death Stranding. In the comments of the photo, the fan wrote that Mikkelsen informed him that he was in London in order to work on a video game. Another photo of Mikkelsen appearing during a talk in London also surfaced on Twitter.